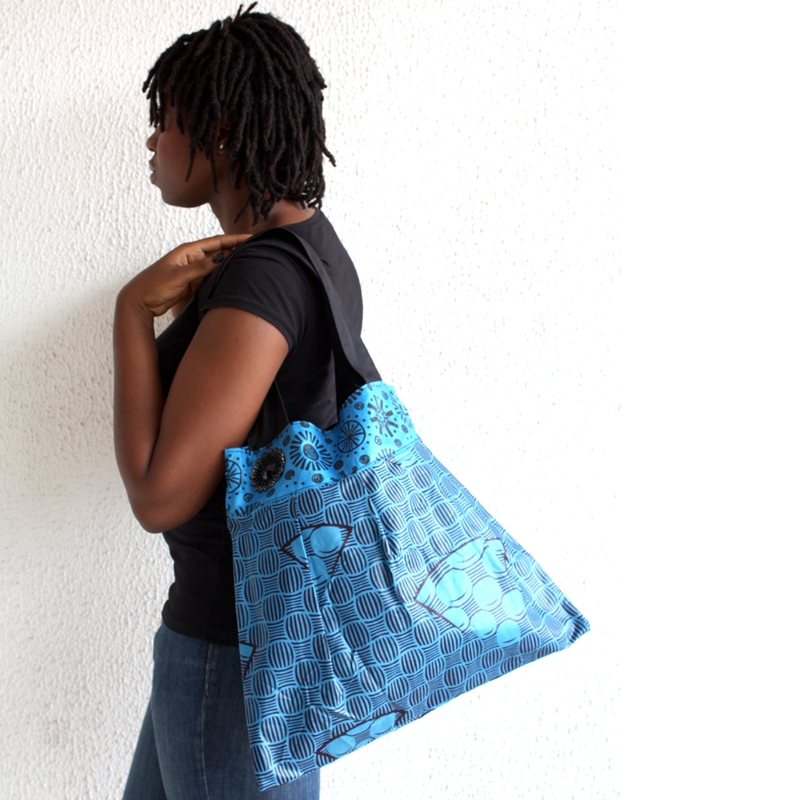 The Indigo tote bag by Urbanknit. 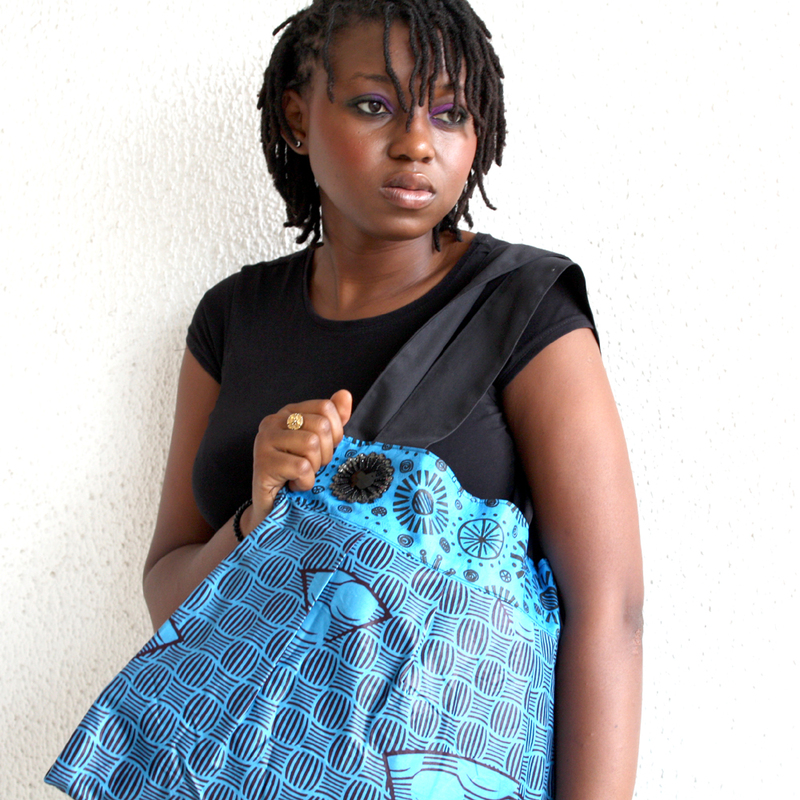 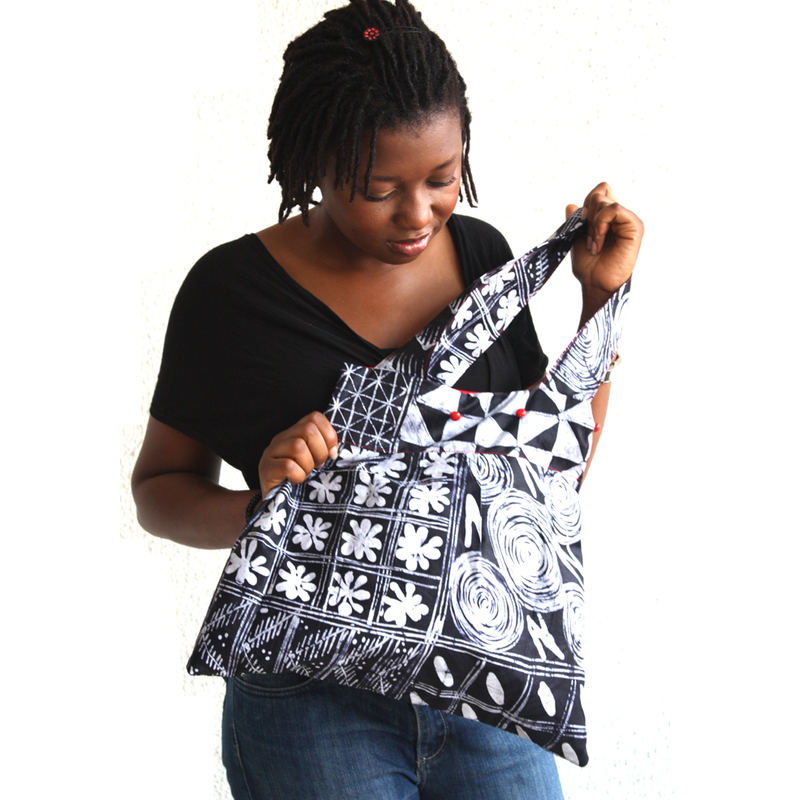 The Bee bag is so called because its great for buzzing around and you make it what you want it to be. 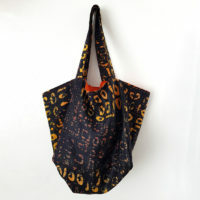 For shopping, going to the park, books and magazines anything really. 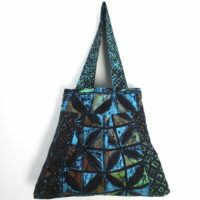 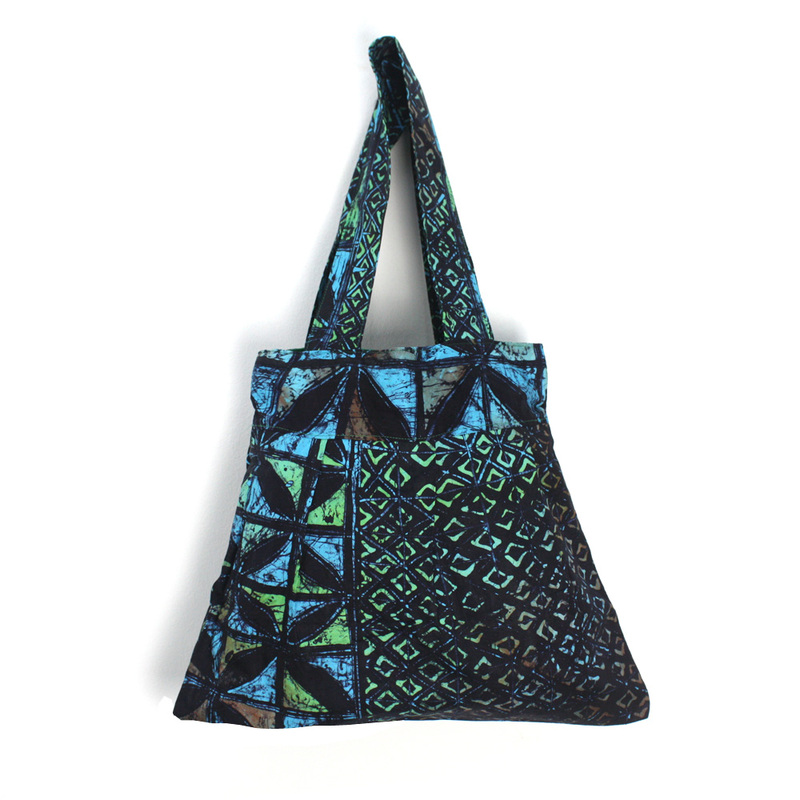 The straps make it a comfortable shoulder tote. 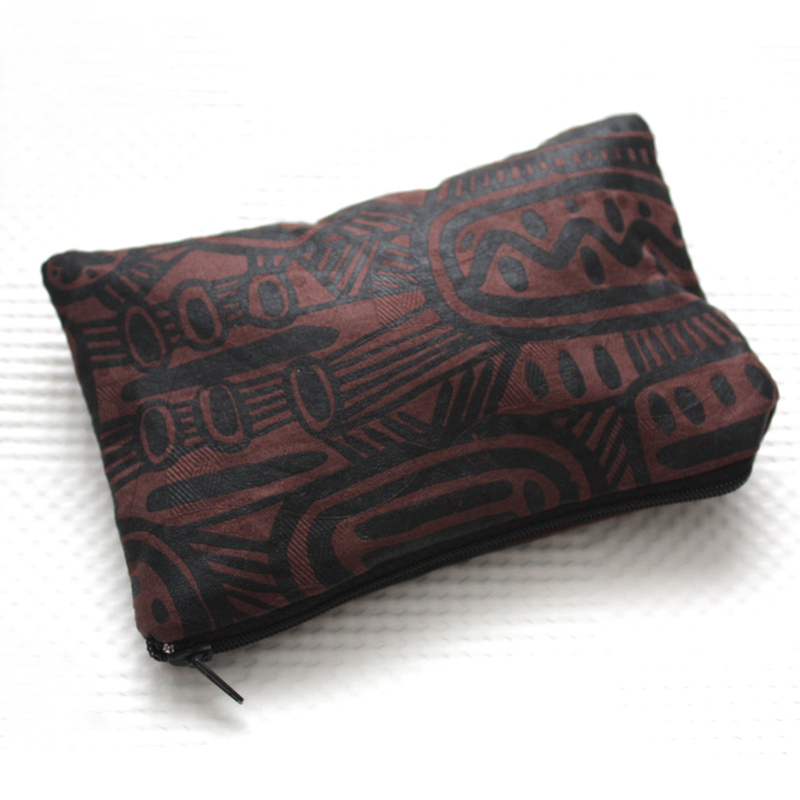 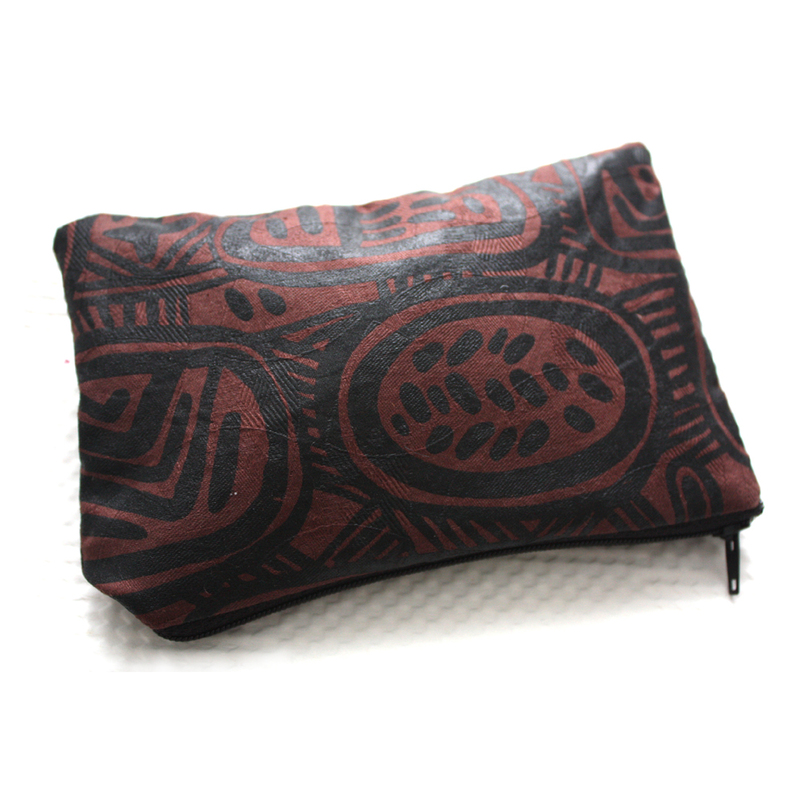 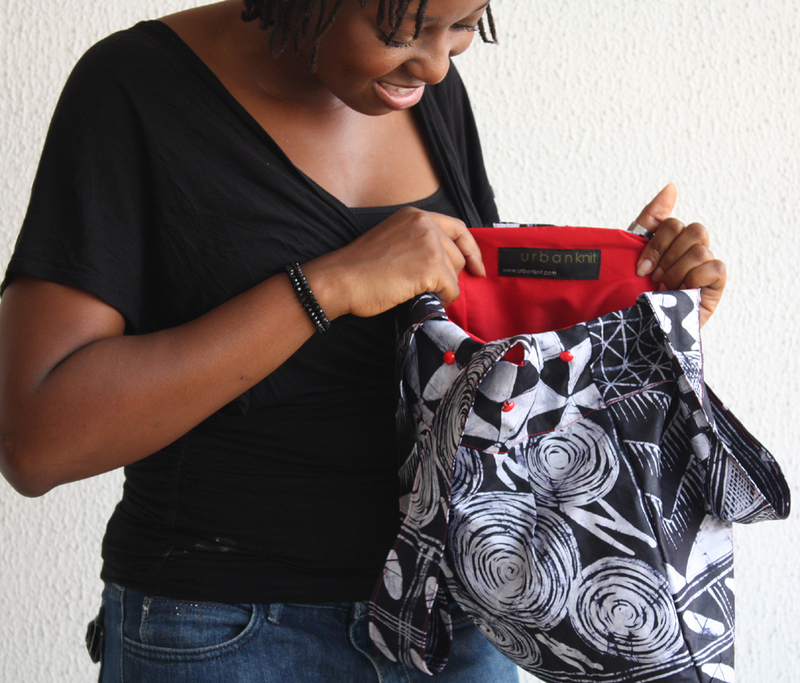 The fabric I have used is ‘Adire’- an African tie and dye from Nigeria and the inside is lined with a contrasting red cotton.